Makeblock Versatile Motor Bracket has the more function as 42BYG Stepper Motor Bracket B. It is compatible to Makeblock 42BYG geared stepper motors and Makeblock 36 DC geared motors. 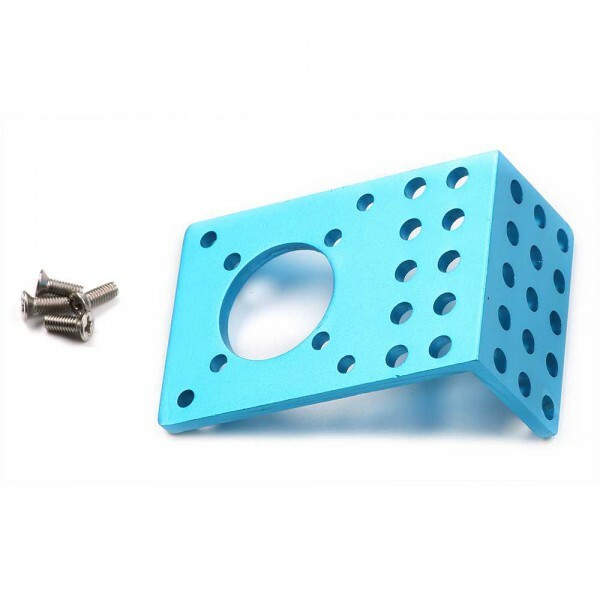 With four taped holes for mounting your stepper motor and M4 through holes for attachment. Weiterführende Links zu "Makeblock-Versatile Motor Bracket"
Kundenbewertungen für "Makeblock-Versatile Motor Bracket"